Times have changed, and it's not just a honeymoon that's part of the celebration anymore. We now have EarlyMoons MiniMoons, BabyMoons, BuddyMoons, ManyMoons and FamilyMoons…oh so many moons! Let's figure out what all these moons mean when it comes to planning your next couples escape. Have you heard of this one - the earlymoon? It's another new way for couples to travel and get away from the stress of wedding planning before the big day. These are short quick trips planned by the couple, and it's filled with activities and adventures they desire. A great way to unplug and reconnect. Earlymoon is just another good reason for a quick trip without worrying about the laundry list of wedding to do's. The mini moon is a perfect way to chill out after the stressful wedding planning. 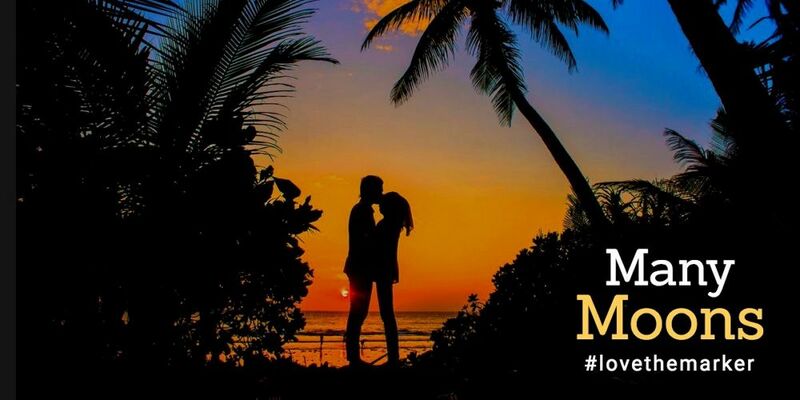 Instead of taking an extended or long vacation/honeymoon, the newly married couple takes a short vacation after the I Do's and a longer one would take place at a later time. After your friends, relatives, and guests leave the celebration, three or four days of "we time" is time well spent. Why take just one trip to celebrate and why didn’t we think about this a long time ago. Instead of honeymooning for one or two weeks, couples are planning multiple smaller trips throughout the year. Sounds like a good idea to us! If you plan it right, you just may be visiting us again to celebrate your one year anniversary! Time to plan the great escape for you and your husband before the baby's due date. 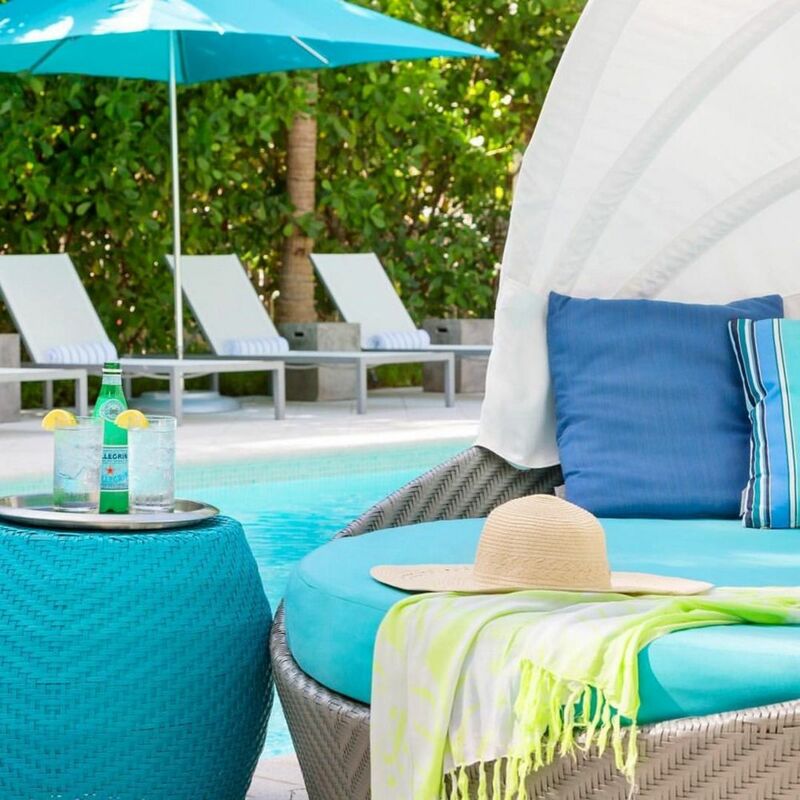 It's a babymoon vacation and a way for you to enjoy alone time, extra pampering and one last adventure before the little one arrives. It is your first family vacation without having to worry about the kids. Sleep in, go sailing, swimming, eat out, see a play, visit the museums, go for a bike ride, get a massage or do nothing. This vacation has only one itinerary, and it's all up to you to decide when and where you want to go. Just make sure you pick the location that’s got everything you need and is close to everything you want and desire. Let's hear it for our Besties! The buddymoon is where the bride and groom invite their best friends to join them for vacation. There’s nothing better than getting away with your best buds and the ones you love. 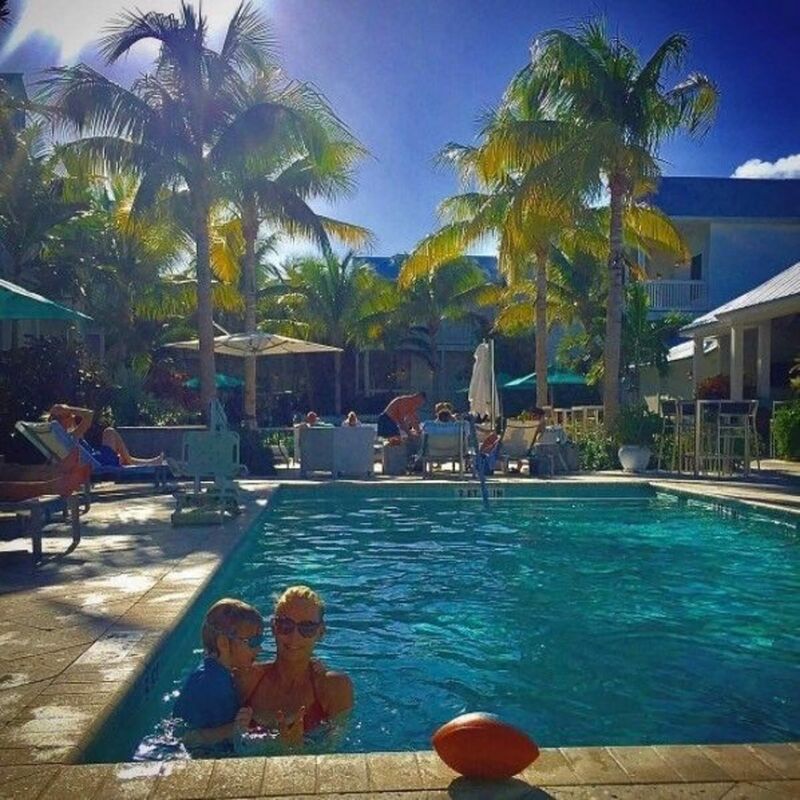 Familymoons are an excellent way for newly blended families to bond together, create memories and experiences that will last a lifetime. Find a destination that is family-friendly with activities and adventures for all. You might even want to include the grandparents on this trip; it's up to you. Why the Marker Resort is the perfect destination for any moon. Whatever vacation moon you plan on taking make sure the destination and location of the hotel are the perfect fit. 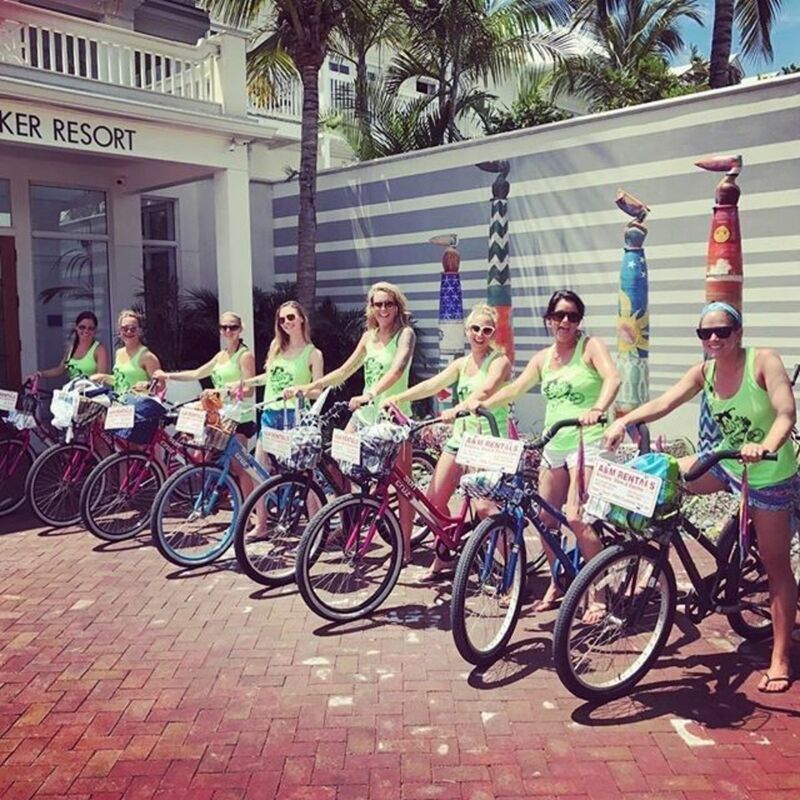 One thing we love to brag about at our Key West hotel is we are steps from all the action, and there are plenty of things to do in our backyard! A stone's throw away from the hotel is picturesque sunsets and seaport strolls, bar hopping, brunching, eclectic cafes and restaurants and a marina filled with yachts, schooners, catamarans and fishing charters ready to set sail in paradise.